Dr. John Hagen is a chiropractor in Chicago, IL. 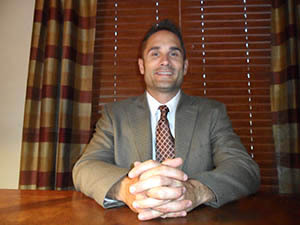 Dr. Hagen grew up in the western suburbs of Chicago and graduated from National College of Chiropractic in 1996. He is active in the community and enjoys spending time with family and friends.